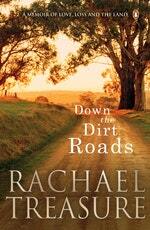 Tasmanian born Rachael Treasure gets as excited about dung beetle activity in the soil as she does by beautiful writing. 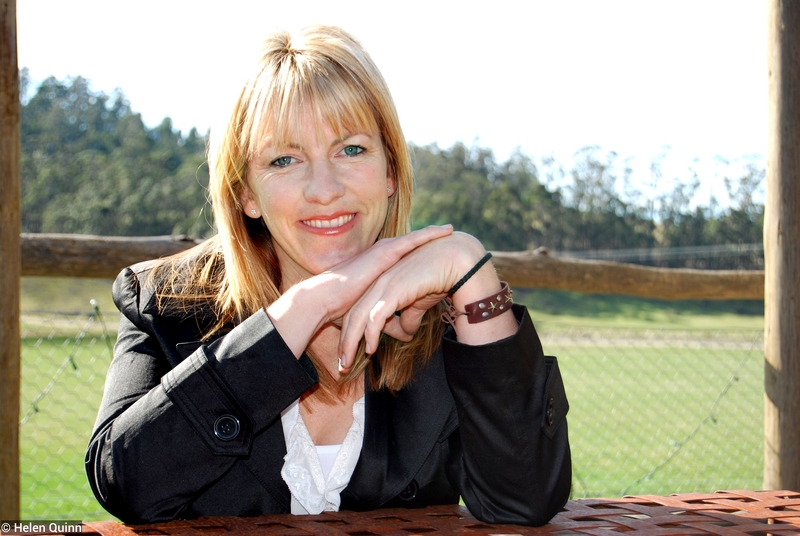 By combining her love for the land and the written word, Rachael sparked a publishing boom in 2002 when her first novel Jillaroo woke the world up to contemporary women's stories beyond the city lights. Rachael lives in Southern rural Tasmania and is a full time mother to two young humans and many eccentric animals including a budgie called Putty Plonkit. She has been dubbed an agricultural activist, an advocate for feminine awakening in farming systems and a literary pioneer. She has worked as a rural journalist, radio broadcaster, truffle sniffer dog handler, professional wool classer, stock camp cook, drover, farm manager and working dog trainer. Her novels following Jillaroo include The Stockmen, The Rouseabout, The Cattleman's Daughter, The Farmer's Wife, Cleanskin Cowgirls and short story collections, The Girl and the Ghost-Grey Mare and Fifty Bales of Hay. Non fiction works are Don't Fence Me In – Grassroots Wisdom from a Country Gal and working dog training book, Dog Speak. Her screenplay Albert's Chook Tractor was filmed for SBS Independent TV. Be the first to find out about Rachael Treasure.